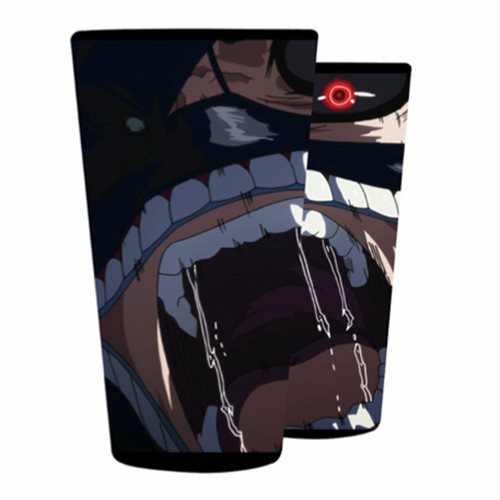 Get up close and personal with a ghoul when you sip from this 16-ounce Tokyo Ghoul Close-Up Pint Glass. Yikes! Hand wash only. Not dishwasher safe. Do not microwave.Ages 14 and up.